This suppose to be chipper off the green from the edge. It is brilliant for that. But I use it for controlled straight shot for upto 100/120 yards approach. In between trees when one needs a straight passage between trees, and tighter gaps, one can hit straighter shots, control height of the shot, etc. I am on my second club. I broke one when I accidentally hit the edge of a path whilst taking restricted shot from the rough on the edge of a path. I feel quite chipper about this! This chipper feels so reassuring at the address and I Feel confident that I can develop an optimal stroke technique with it. That it feels so right is helping me to be believe that It will earn its keep! If you are struggling around the green with your short game then the Wilson Prostaff HDX Chipper could add a new found confidence to your golf. The Wilson Prostaff HDX Chipper has been designed to be more effective around the greens than the more lofted clubs in the bag. 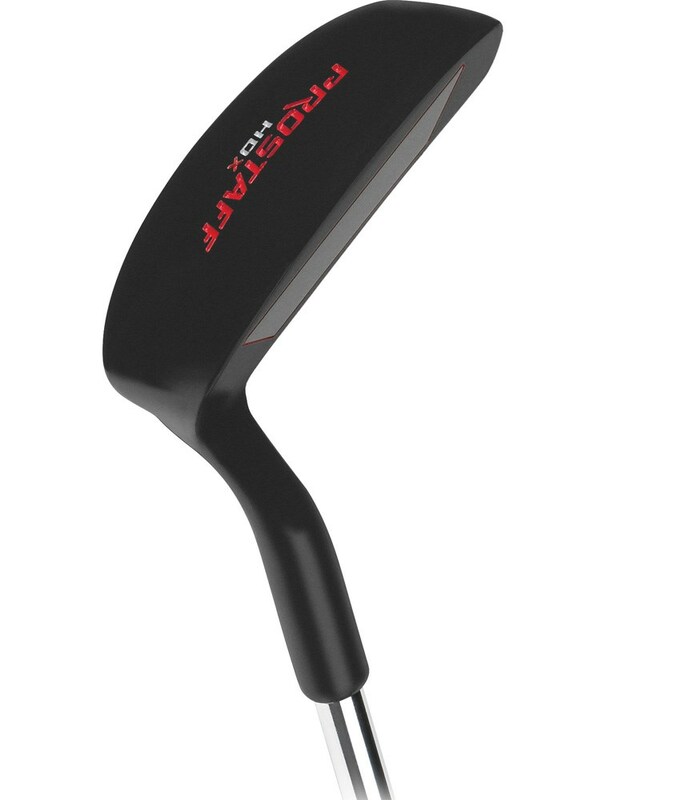 Wilson have used a club face with the loft of around an 8 iron that when used with a putting stroke will pop the ball up and get it running out on the green. 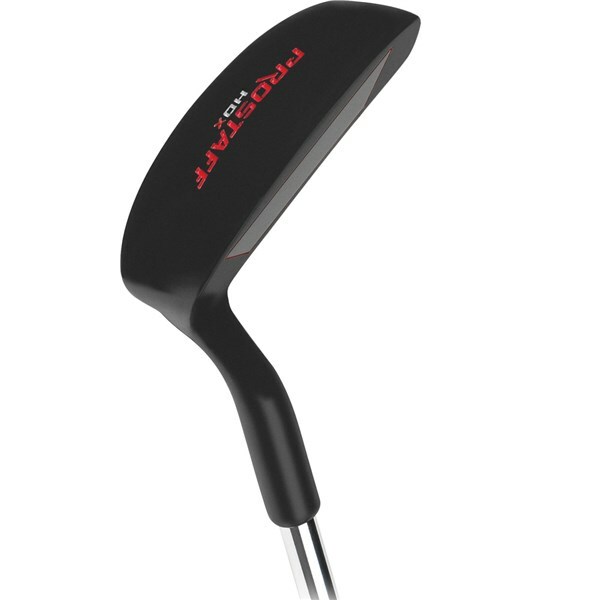 This club will certainly add more consistency to your short game and will frustrate your fellow golfers!